It is fair to say that a malfunctioning 1960s Russian nuclear submarine at the bottom of the sea is the last place most people want to be. 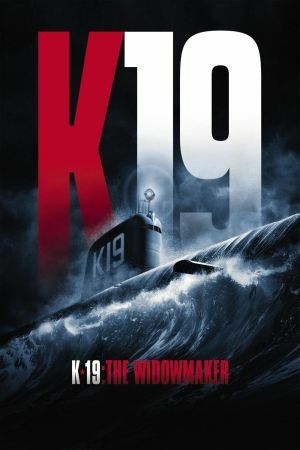 However, this is the unfortunate situation Captain Alexi Vostrikov (Harrison Ford) and his crew have to defuse in the submarine K-19: The Widowmaker (so-called because of it's apparent penchant for killing members of its crew) in order to not only save their own lives but also to prevent a nuclear world war. You could be forgiven for thinking that this is essentially Titanic only several thousand feet deeper and several mega-tons scarier. Thankfully, there isn't a daft love story to get in the way at every turn, allowing the crew to concentrate on diving, running about, looking at important dials under red lights and panicking. If you're happy to deal with dodgy Russian accents from the leads (who in all other respects are excellent) then you'll find yourself watching a thoroughly enjoyable submarine movie. 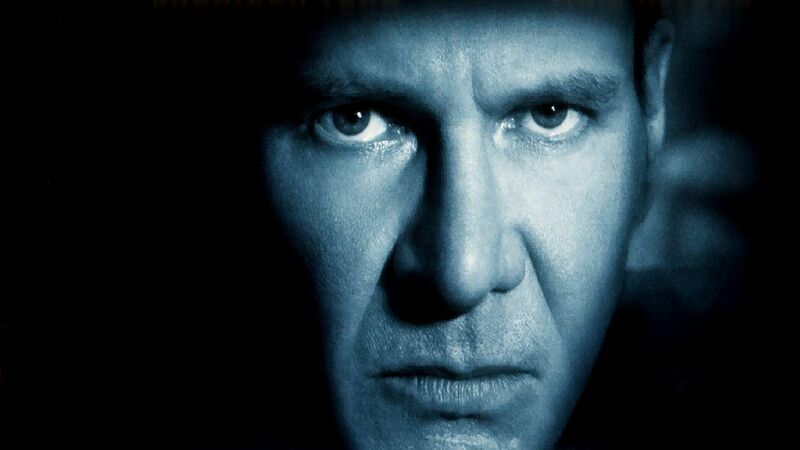 Of course it doesn't approach the masterful Das Boot but is still a dark, enjoyable and sometimes moving thriller about the perils of nuclear conflict.